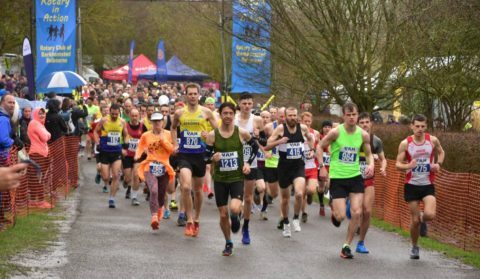 The St Albans Striders membership year runs from April to March each year, concurrent with the England Athletics membership year. The cost for club membership for the full year or any part of it is £27. If you have volunteered at a Striders event between 1 April 2018 and 31 March 2019 then you are eligible for volunteer membership at the discounted rate of £17. 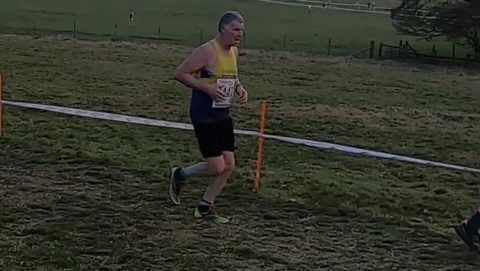 St Albans Stampede - 12hr Enduro! We are a local running club catering for all types of runners, whether you are just starting out or looking for more competitive company. We meet for regular training runs at Abbey View Golf & Track Facility. 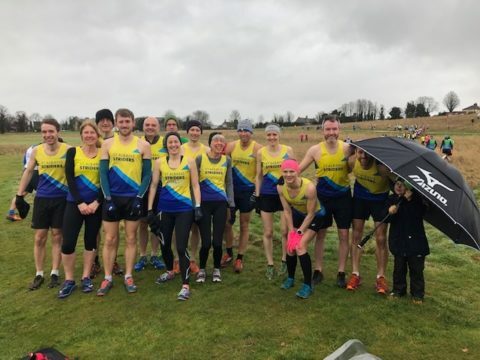 St Albans Striders raced Half Marathons at Berkhamsted and Cambridge, meanwhile a couple of international full marathons took place. Copyright © 2019 St Albans Striders. All rights reserved.